While some may scoff at the notion of dishing out trophies for wines, it's all jolly good fun and provides cork dorks with another wine debate. Lunch was also pretty damn good considering the number of people, although it was held at the Mt Nelson. Howard Booysen's Pegasus (Cinsault) 2011 was one of the (random) wines most enjoyed at our table - it had a touch of Chateau Rayas about it, probably the texture. Other highlights of the show include Eikendal nearly stealing it, KWV actually winning (their star continues to rise), Jordan in the mix again, and Ultra Liquors setting new standards in value for money. Their Secret Cellar 2011 Sauvignon Blanc at ZAR25.99 received gold and the Old Mutual Discovery of the Show award. The Trophy is awarded to the Gold Medallist whose final score – at the trophy judging – divided by its declared price on the entry form, yields the highest index (adjusted for category). In short, it is an award for the best value Gold Medal wine, and this year may indeed have yielded the best value index in the history of the show. 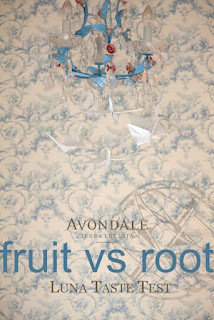 We arrived on day I in ignorance and leaning toward scepticism and left on day IV (if not day III, root) as bristling ambassadors of the notion that the biodynamic calendar’s fruit, leaf, root and flower days have a profound affect on the style AND quality of Avondale's Bio-logic (biodynamic) wines. * The fruit day amplified the fruit to the extent the wines were - in hindsight - less complex, exposing some alcohol heat. I was expecting this to be the best day. * Even the mousse of the Armilla MCC changed on the leaf day with less apple notes while displaying only tertiary notes on the root day, with softer mouse. Vitality returned on the flower day along with sherbet and chalk/lime notes.This wine probably the most consistent performer and left me wondering if the internal pressure made it more resistant to luna cycles. Day III revealed the most compelling evidence yet that the luna cycle can have a dramatic affect on wine. While day II revealed style differences, day III revealed quality differences. Some wines lost acidity to point of flabbiness and tannins become less rounded while fruit was suppresed accross the board. Once again the panel agreement was just about unanimous, differing only on a few stylistic points. Root day? It suggests that wineries may wish to consider closing their tasting rooms on such days. Final tasting on 24 May, followed by more detailed report back. For background see And the Wine Jumped Over the Moon and day II report. The days of shipping wine to Europe before they had orders are long gone. Yet at their peak Australia displaced France in the UK market – one of the biggest and toughest – and, with just 4% of total world wine production, is the fourth largest exporter of wine by volume behind traditional wine-producing giants Italy, France and Spain. The French, understandably, have not taken this very well and are busy clawing their way back. It reminds me of a hilarious scene in Jancis Robinson’s 1990s BBC wine series where she sneaks a bottle of Australian Chardonnay into a Burgundian’s production cellar and he chose - while taking himself very seriously - to walk outside to spit the wine. Day 2 stunned the panel because the wines were so different. Gone was Monday's primary fruit exuberance to be replaced with more developed or tertiary aromas on the whites and more savoury notes on the reds. (No the wines could not have developed that much in 48hrs). The Chenin gained a steely edge, the La Luna (red blend) gained more length and complexity, the MCC showed more leesy character, the Blanc de Noir showed more turkish delight than Mondays Pot Pourri etc. This writer was convinced and proposed that the next tasting was cancelled so that we could proceed directly to the dinner on 24 May. Did you mention that Platter's is a guide while Mondial is a competition? Don’t think so, but please prove me wrong. While this competition has some impressive logistics – 8400 wines tasted by 320 judges in three days – it’s a physiological fact that after assessing around 6-8 wines in succession, a taster’s ability to accurately assess a wine continuously declines? Or did you each have around 26 wines to taste over three days? Or does it mean that around 6000 of the Mondial wines were simply not given a fair shout? Does the perfect wine competition exist? No it doesn't, but please prove me wrong. Entry into Mondial cots €144 per wine (around R1500) whereas Platter costs 2 bottles per entry now with cheaper delivery to regional tasting centres. I have found broad consensus within the trade and the public that the wines which perform in these competitions are the outliers, not necessarily for quality, but rather a touch of over extraction here, a dollop of residual sugar there, a hint of VA to lift aromatics etc. Can you drink more than a glass? No is often the cry. If you believed in robust debate you wouldn’t be deleting comments from your blog. Have you ever criticized a wine competition of which you have been a judge? Don’t think so, but please prove me wrong. While I have tasted wine that has inspired me to howl in delight (and derision), can the moon and the stars affect (and effect) our enjoyment of wine? 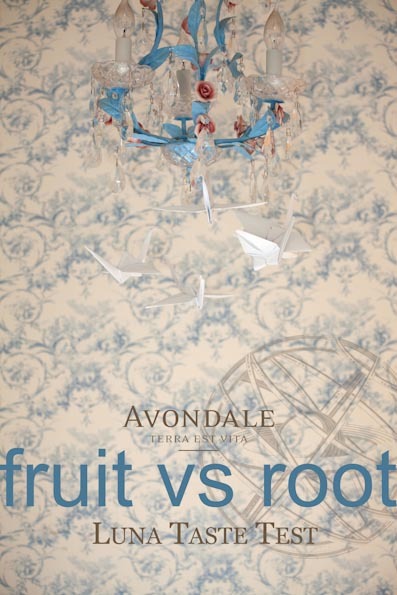 Along with some other writers*, I am participating in an experiment with organic producer Avondale where we are tasting their wines over a series of ‘fruit’, ‘leaf’, ‘flower’, and ‘root’ days in accordance with a biodynamic lunar calendar. Avondale's snail control patrol disembarking from their duck mobile. The assumption is that these lunar calendar days affect the wine and/or our perception of wine. The moon’s, (and other celestial bodies) affect on a number of natural phenomena is well documented including ocean currents and tides, movement of plant sap and generally having a significant (gravitational) affect on many earthly fluids. After all, we are mere ‘bags of hairy soup’ as zoologist and author Desmond Morris once said, or at least I think it was him. Sociologists will tell you that crime and violence increase at fall moon and more babies are conceived during a waxing moon – and perhaps a little more wine is drunk. The challenge to make the results of such a test compelling is that there are so many vagaries including atmospheric pressure, our bio-rhythms, the wines evolution in bottle (and glass, making it a moving target) and then mood, setting, company, temperature etc, can all have an effect. Wine is considered a ‘living’ entity in that there are ongoing – mostly organic chemistry – processes that occur during maturation and while in glass when exposed to more oxygen, for example. Leading UK retailers like Marks & Spencer and Tesco (with their armies of MWs, wine technicians, wine buyers etc) appear to have seen and heard enough evidence to make them consult the lunar calendar when scheduling their tastings. German-born Maria Thun and her son Matthias believe the answer lies in the moon. Maria has gardened all her life and is an authority on biodynamics; she publishes an annual biodynamic sowing and planting calendar translated into 18 languages to advise gardeners on when to carry out their chores. Based on more than 55 years of biodynamic research and experimentation, she has now published a biodynamic calendar (2010 was the first) for wine drinkers, advising when wines are likely to be at their best. The theory is that fruit and flower days would be more beneficial to wine-tasting, while leaf, and especially root days would be less auspicious. *Avondale proprietor Johnathan Grieve, winewriter and educator Cathy Marston, sommelier Higgo Jacobs, bloggers Hennie Coetzee and Maggie Mostert, Wine Extra editor Maryna Strachan and Platter’s editor Philip van Zyl. As for day 1, it seems we all felt it was a fruit day. We will be tasting throughout May and results will be published here and on John Platter’s and Avondale’s website. The twitter hashtag lunatastetest. 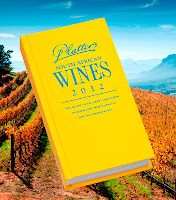 One of the loudest criticisms levelled at Platter’s is that – until they are nominated for 5 stars – only one (sighted) panelist assesses and rates a particular wine. This is how Editor Philip van Zyl keeps panelists honest. 1. Calibration Wines: Each year 5 categories of wine - entry level unwooded white, premium level unwooded white, premium wooded white, entry level red and premium red – are tasted double-blind and rated by the panel of tasters. The scores are collated and, prior to the commencement of the tasting cycle, each panelist is sent a sufficient stock of the panel-rated wines as reference. 2. Wines making their debut in the guide or returning after an absence are tasted by a panel in the first year of entry or return. 3. Should a panelist rate a wine one or more stars lower or higher than the previous year, the opinion of at least one other member of the team is sought. It’s worth bearing in mind that vintage variations are less pronounced in the Cape’s climate than much of the old world. 4. A programme of double-blind corroboration tastings runs alongside the sighted tastings. For example, random samples with known scores are sent to panelists to score. 5. Before the annual tastings commence, the tasters must sign a legally binding declaration of interest which requires them to recuse themselves from tasting the wines of producers with whom they have any sort of commercial or financial involvement, or any other circumstance which could (or could be seen to) prevent them from making an impartial judgment. 6. Should producers feel that the allocated panelist would not be able to meet the impartiality requirements contained in the declaration, they are able to communicate their concern in writing to the publisher and nominate three alternative panelists, from whom the publisher will select a new panelist. No one panelist assesses a particular producer for more than three consecutive years. 7. In keeping with the rollout of regional tastings (i.e. more within peer group) started in 2010, panelists will be going to the Klein Karoo, Tulbagh, Robertson, Olifants River, Worcester and Elim/Southern Cape to assess wines under the usual Platter rules and procedures. Panel assessment of each wine would be a logistical nightmare – including time and money (more than 7000 wines in 2012). Also, in the rush for the annual December deadline (and Xmas sales) some wines, as submitted by producers, are not ready for assessment. The guide – if it wishes to remain a pocket guide – cannot keep growing in its current format. One option is to only include wines rated three stars and above or exclude the descriptions of the wines scoring less than three stars. Another option is to have a red edition and a white edition. One for Christmas and another around mother’s/father’s/valentine's/whatever day. This split could allow for panel assessment? 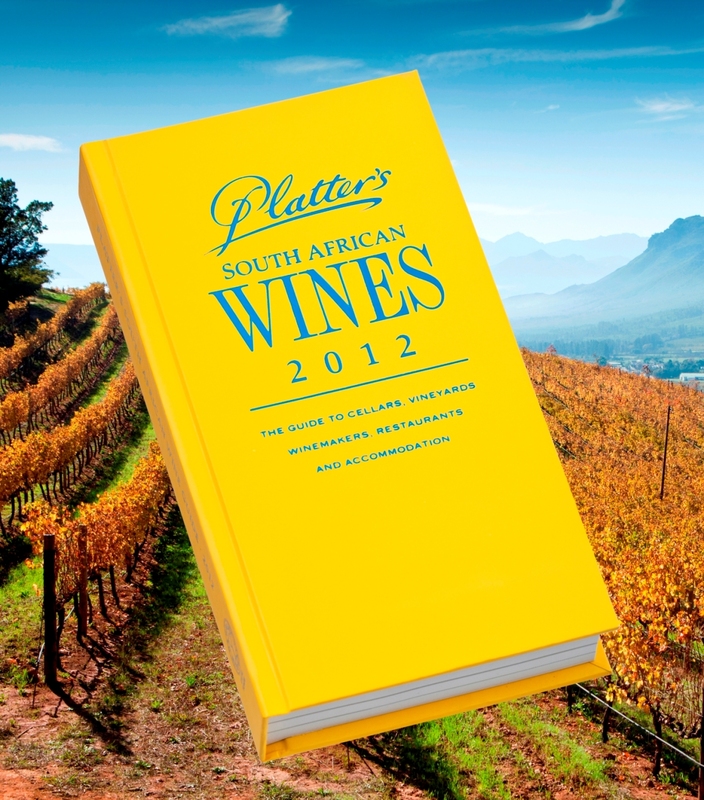 * Platter is not a competition but a wine guide – one of the most comprehensive and detailed in the world. * Wine assessment, whether by panel or individual, is not an exact science. * Wines evolve in the bottle and in the glass. 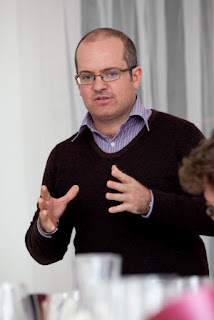 * Wine is a great leveller, even (and especially) for professionals. * The above is also an argument for a panel, but that is the beauty of wine. * The argument against panels is that it becomes an exercise in averaging scores. This bit of innovation is welcome and not surprising given that it's one of the most dynamic wine markets in the world - and one of the toughest, particularly for supplier margins. But it's also one of the biggest by value and volume so hard to ignore. 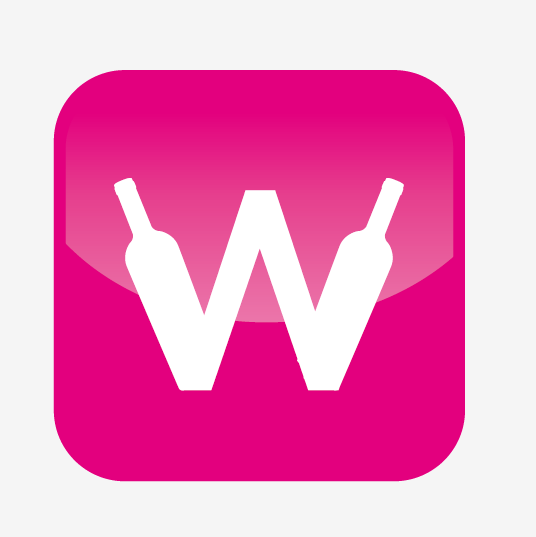 Top 90 wineries go to live online auction on wine-stars.com for retailers and importers to bid for, from 26th May- 10th June! 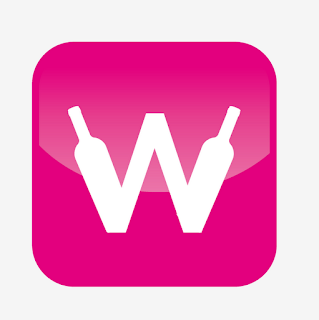 Your winery will be broadcast globally through 100,000s social media connections: Facebook, Twitter, Pinterest, Linkedin, bloggers and more. Chicks4Change initiative is hosting an intimate and exclusive wine tasting and art event to raise money for the protection of South Africa’s Rhinos. They have asked small, privately owned wine labels as well as local artists and photographers who are interested in supporting wildlife conservation and sustainability to participate in this event. Guests are invited to taste these exclusive wines poured by the winemakers, place bids on art exhibited by artists and photographers in a silent auction and enjoy snacks made by the chef, Stephen Wessels. An exclusive variety box of wines tasted on the evening will be on sale, and a percentage all sales will go to Project Rhino. Straight cases of wine tasted will also be available for purchase.The wine makers include Anthony deJager (Fairview), Adam Mason (Mulderbosch), Trizanne Barnard (Klein Constantia),Jeremy Borg (Painted Wolf) and Billy Hughes (The Hughes Family Wines). The event will be taking place at 7pm, May 12th 2012, at The Sugarhut Social Club located in the Old Castle Hotel which is in the new East City Precinct. Please contact us for bookings. For more information on the Artists, Wine Makers, Wines and the Variety Box, please see Webpage. If you are unable to attend but would still like to donate to the cause please visit our Get Involved Page for more information.